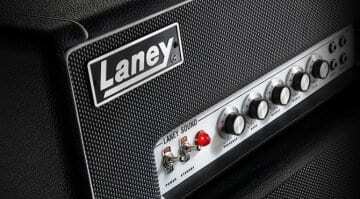 The new Laney Supergroup LA100SM is based on the original late ’60s amp head. This much sought after 100-watt valve head has had one significant modification, the addition of a master volume. 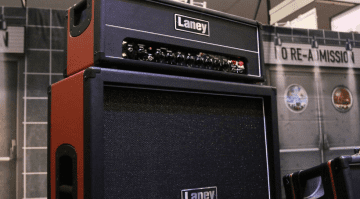 After the announcement of the new Laney Black Country Customs pedals, it is good to see another new amp from the British company. 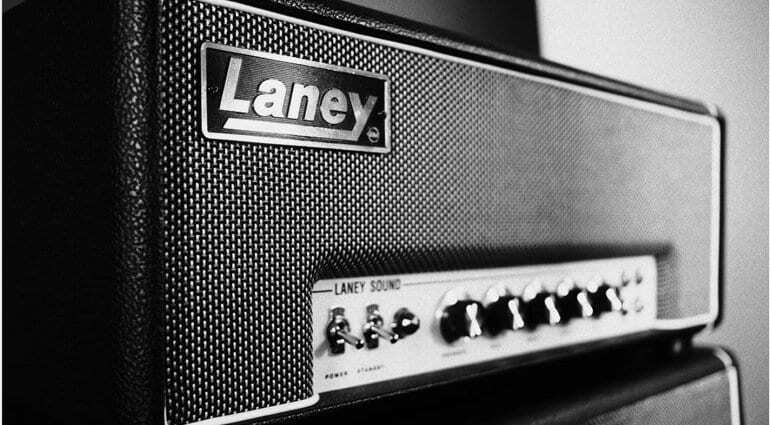 This year they are revisiting a late ’60s legend, the Laney Supergroup LA100SM. This is a Class AB power section, 100-watt head valve amp, which is linear. With a linear design its based on the theory that ‘music is a waveform’, so therefore linear in nature That waveform gets split by the LA100SM into those +ve and the -ve sides of your waveform and each side is sent to a separate valve in power section. Simple, right? 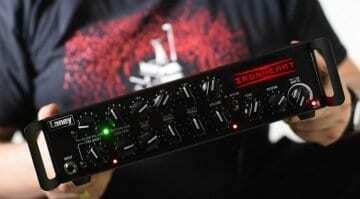 Powered by ECC83 preamp and EL34 power amp valves this amp is a beast at 100 watts. A certain Mr Tony Iommi is the first person I think of when I see these amps, and he didn’t get the luxury of a Master Volume, so I reckon he will be a little deaf these days. Luckily for us, the new 2019 version has had one added to it, so we have Presence, Bass, Middle Treble Master and Gain controls. 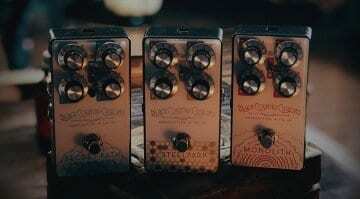 Plus Treble and Bass inputs, four inputs in total split into pairs of Lo and Hi. I do love four input amps as you can use patch cables to jumper them and create a new tone/gain. 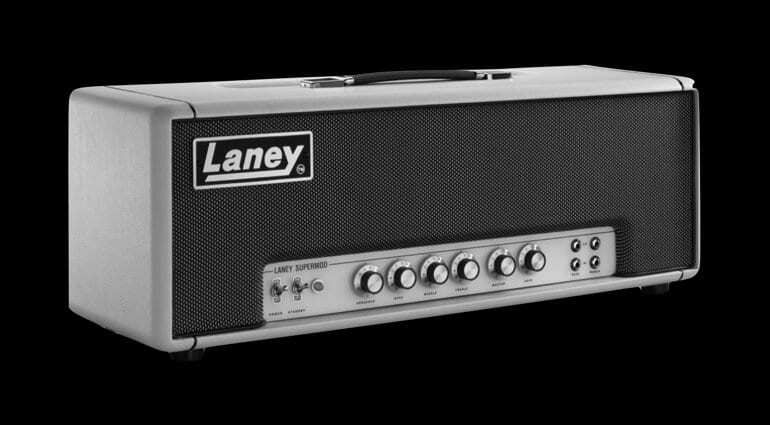 This is a classic single channel amp, no switching and no effects loop, just pure power which equals tone. The addition of some modicum of control with the Master Volume will open up its appeal, but do not be fooled this amp is a monster.